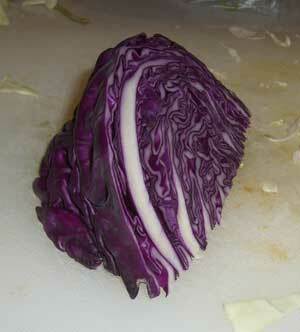 Cabbage has become our best friend. It’s by far our favorite paleo friendly replacement for pasta, rice, and grains. 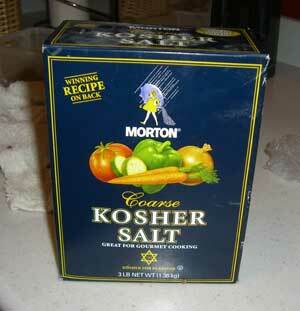 The finished product is delicious on it’s own, but fantastic as a “carby” base for stir fries, sauces, etc. Heat coconut or olive oil on medium-high heat. 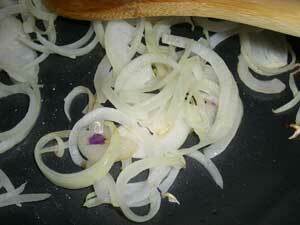 Add 1 onion, cut in half and sliced and cook until translucent. 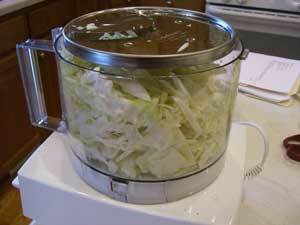 While the onion is cooking, cut 1/2 medium cabbage in wedges, and process in food processor with the slicing blade. It processes best if it goes in small side first. 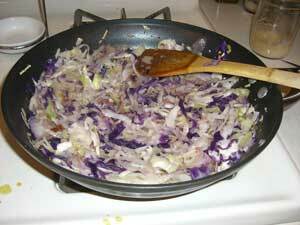 Add the cabbage to the skillet, sprinkle with kosher salt, and cook until it’s done. If you’re a beginner, start with green cabbage, it looks and feels more like noodles. For advanced eaters, go with purple or a mix, and add carrots too. This will be a great help in filling out our meals. Thank you! This looks great! Thanks for sharing this, Emily! You know what else is an awesome substitute for pasta? Eggplant and Zucchini! I use a Julianne peeler (shaves very thinly) to peel off long strips from the eggplant or Zucchini and instead of boiling, I warm them in a skillet with a little olive oil and garlic. 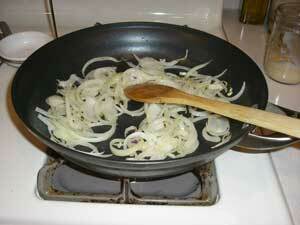 Then plate them and pour whatever sauce I’m using over them. YUM! Since I’m the only one avoiding carbs/gluten in my family, this works great because it’s so fast and easy, I can do a portion for myself after preparing the pasta for my family. It’s so good, I don’t miss the pasta at all. Can’t wait to try your cabbage option! I think I will do the same ones you have done so far and see what happens! Cindy–great question! I have adjusted my planting somewhat–I have planted my hardy vegetables sooner (broccoli, spinach, peas, onions, lettuce) but I am waiting to plant my tender and very tender veggies. I have lost them to frost in the past, and it only took one experience to decide I don’t mind waiting. I’ll still have plenty of gardening season to grow the warm weather plants, and I don’t like to worry about a frost. 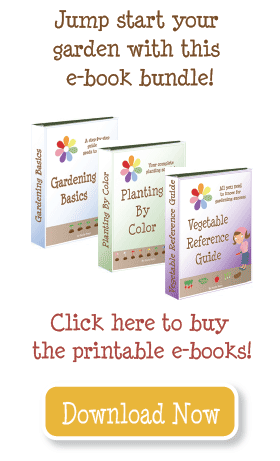 I live in utah as well and was wondering if you are going to adjust your own planting schedule this year because of the mild winter and now warmer spring we are having. I would like to get a headststart but I don’t knoe if I should take the chance or not. What do you think?